With summer just around the corner, now is the ideal time to plan those special sun-filled days out with all the family. So for those people looking to spend some quality, fun-filled time in the delightful rural county of Staffordshire, in the heart of England, I have put together a suggested list of 'must' places to visit and enjoy. The list ranges from a deer park, a stately home and a medieval castle, to thrill-a-minute theme parks and indoor snow, all year round. They have been deliberately placed in alphabetical order so as not to favour one over another, but each one is definitely worth a visit for different reasons. Alton, Staffordshire ST10 4DB. 0871 222 3330. Theme park, water park and hotel complex, which opened in 1980, and measures more than 3 square kilometres. 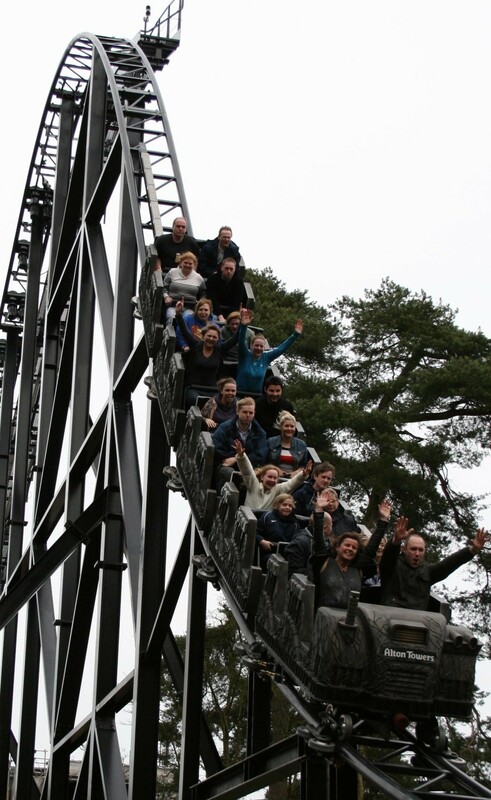 It has more than 40 rides with major attractions, including rollercoaster rides such as Nemesis and Oblivion. A waterpark was added in 2003, while the latest attraction, CBeebies Land, opened in May 2014. In 2010, the park attracted three million people following the opening of new rollercoaster Th13teen. Advance day tickets from £33.30 for children, and £37.80 for adults. Located between Cannock, Lichfield, Rugeley and Stafford, Cannock Chase is composed of a mixture of natural deciduous woodland, coniferous plantations, and open heathland. It was designated as an Area of Outstanding Natural Beauty in 1958, the smallest area so designated in mainland Britain, covering 26 square miles. 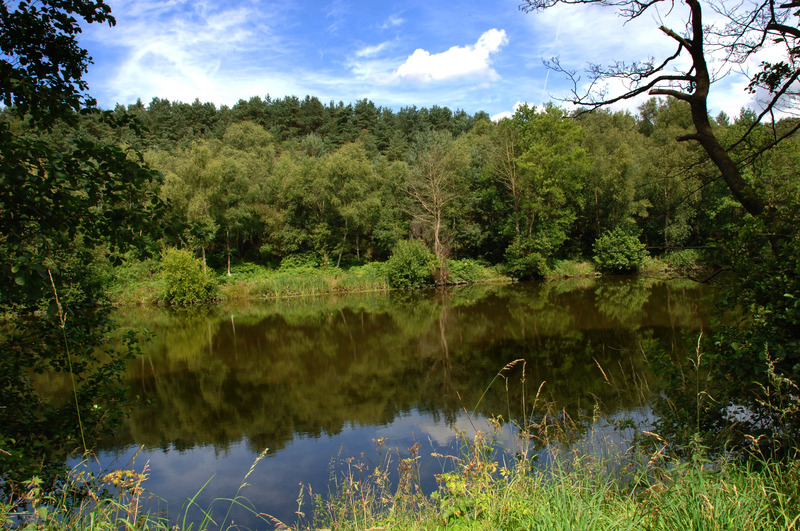 Despite its size, Cannock Chase provides an abundant range of landscape and wildlife, including a herd of around 800 fallow deer, and a number of rare and endangered birds. Free to explore. Drayton Manor Drive, Tamworth, Staffordshire B78 3TW. 0844 472 1950. Set in 280 acres of lakes and parkland, Drayton Manor features some of the biggest, wettest and scariest rides around, including Apocalypse, and Shockwave - Europe's only stand up rollercoaster. There is also plenty of family entertainment for younger visitors, including Dinosaurland, and the special Thomas and Friends zone. In addition, Drayton Manor Zoo is home to more than 100 species from around the world. 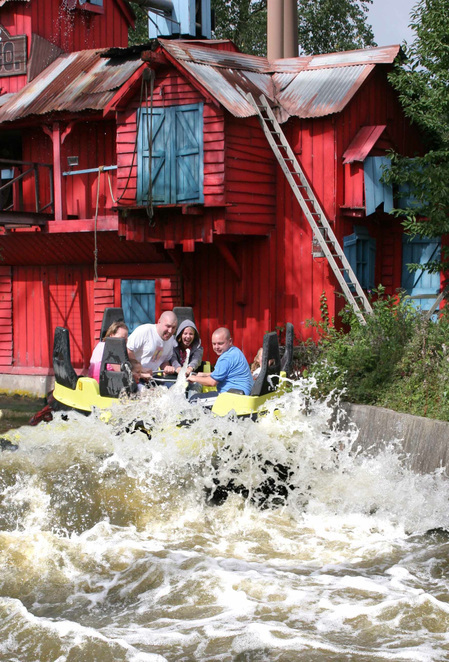 Advance theme park prices from £15 for children aged 4-11, and £20 for 12-59 year olds. 19A The Close, Lichfield, Staffordshire WS13 7LD. 01543 306100. The only medieval English cathedral with three spires, it was built in the Gothic style, between 1195 and 1340. The cathedral suffered severe damage during the English Civil War, in which all of the stained glass was destroyed. In spite of this, the windows of the Lady Chapel contain some of the finest medieval Flemish painted glass in existence. In 2003, an 8th century sculpted panel of the Archangel Gabriel was discovered under the nave of the cathedral, and has since been restored and is now on display. Free entry. The National Memorial Arboretum is the UK's year-round centre of Remembrance. Set in 150 acres, it commemorates and celebrates those who have given their lives in the service of their country. It attracts around 300,000 visitors a year, with special focus on the striking Armed Forces Memorial. Planting began in 1997, and the Arboretum now has 50,000 trees in its grounds, which house more than 300 dedicated memorials. Free entry but donations welcome. Potteries Museum & Art Gallery, Stoke on Trent. Bethesda Street, Stoke-on-Trent ST1 3DW. 01782 232323. Contains the history of The Potteries, including the world's greatest collection of Staffordshire ceramics, a World War II Spitfire, decorative arts, and natural history. Items from the Staffordshire Hoard are also on display. The site also houses a Secret Garden – a sensory oasis with plants and fungi to smell and touch - plus a museum café and shop. Free entry. Shugborough Estate, Stafford ST17 0XB. 0845 459 8900. Began as a house at the end of the 17th century, before being transformed into the current Georgian mansion between 1745 and 1748. Features include the beautiful plasterwork of the ceilings, fine porcelain collections, and neo-classical monuments in the grade 1 historic gardens and parkland. Today, Shugborough is the UK's only Complete Working Historic Estate featuring working kitchens, dairy, water mill, brewhouse, and farm manned by costumed guides. Advance admission is £10.50 concessions, and £12.50 adults. Explore over 900 years of history at Tamworth Castle, with more than 15 rooms to discover; or get involved in a workshop or 'living history' event, ranging from medieval England, to life in the trenches. Visitors can also enjoy a walk around the Castle Grounds. Adults £7, children from £1.50. Leisure Island, River Drive, Tamworth, Staffordshire B79 7ND. 08448 000011. 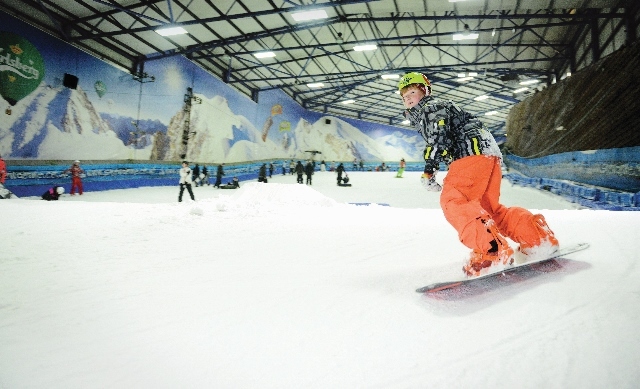 The SnowDome complex houses a 170 metre indoor slope covered in real snow all year round, and two further real-snow nursery slopes offering skiing and snowboarding. It also has an ice rink and ice track, while children can throw snowballs or go sledging in a separate playground. Other facilities include a gym, 25 metre swimming pool, and spa. Tobogganing - £8.50 per person. Recreational Skiing /Snowboarding Adults from £23, Juniors from £19. Award winning gardens, featuring the mile-long, Capability Brown-designed Trentham Lake, and atmospheric woodland trails. An exciting adventure playground offers children the chance to tackle the assault course, fly down the zip wire, get creative in the sand pits, climb the nets, test their driving skills or get lost in the hide and speak maze. Prices £8.15 for children aged 5-15 and £9.70 for adults. Also on the Trentham Estate is Monkey Forest 01782 659845, which is an exciting walk amongst 140 free roaming Barbary macaques. Children from £6, adults £8. Group tickets with Trentham Gardens available.